Heliskiing Italy cost is budget friendly! Italy has a variety of heliskiing prospects as well as Switzerland and Austria. Bormio, Livigno, and Alta Valtellina have a significantly favourable environment for freeriding. 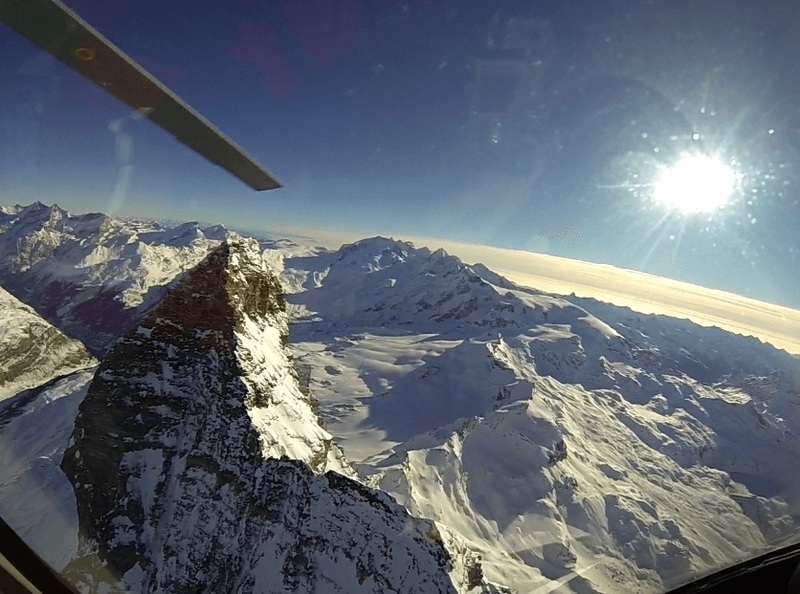 Another excellent heliski and freeride options are in the valley of Aosta in Cervinia and Courmayeur. Heliskiing Italy is always a hot spot for adventurous enthusiastic persons. First of all, heliskiing is the most stunning activity for powder snow lovers to discover crisp tracks in order to fulfil the desire of adventure. 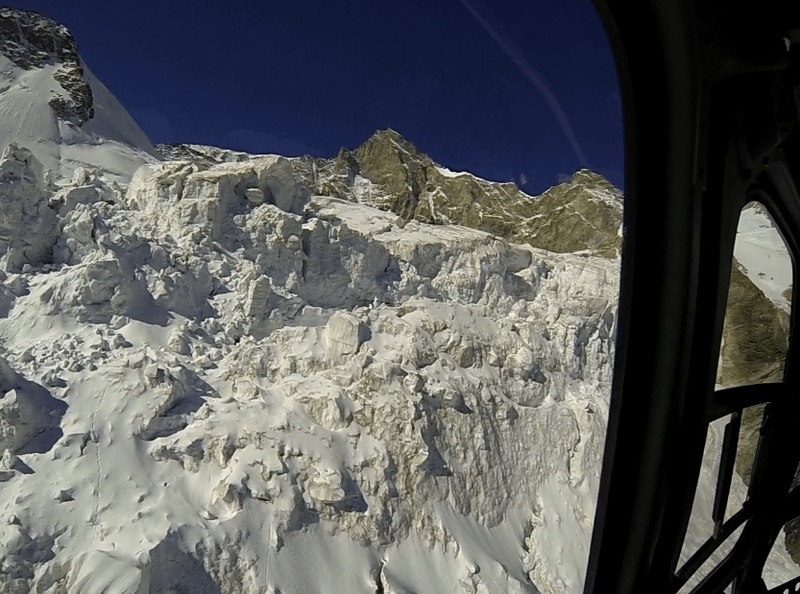 Helicopter trips are amazingly terrific, considering the sensational view of remote mountain tops, and at the same time the key event of the slopes on ski or snowboard in unending white powder snow gives a definitive surge. In addition to heliskiing and winter sports, Bormio is a valley which has been known for its thermals baths since the old times, so it has a history of having tourists during almost the whole year cycle. Bormio is different from most of the other Italian ski resorts. This town has cobblestone lanes and old clock towers that remind us the Middle Ages. One can stroll in a town, going to churches and shops without worrying about the costs, and feel the soothing atmosphere, which may be found in other Italian ski resorts. Heliskiing Italy cost is one of the cheapest in the Alps. Our program is available for individuals or groups, maximum up to 12 members, so no matter how and who you want to be associated with to do heliskiing in beautiful locations of the Italian Alps. We will take you to the mountain peaks where you can do skiing or snowboarding right down to the endless pistes. The heliskiing combined with experience of our members and guides gives you an amazing heliskiing experience. Spend an awesome week, while doing your most beloved dream and feel the real thrill you have been waiting for. 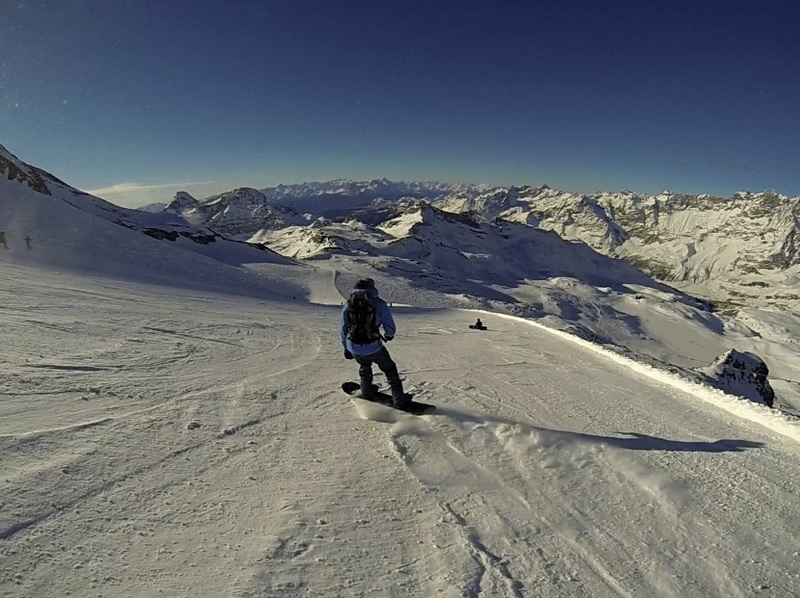 For inspiration check out our most popular 5 days heliskiing in Swiss – Italy – Austria package. The sunny, southern side of the Alps is a place where Italian ski resorts brag about a delightful climate throughout the winter season. After an exhausting day of freeriding, it is very inviting to sit outside and enjoy the world famous Italian cuisine on a terrace with a glass of Masseto, a dream for gourmets!